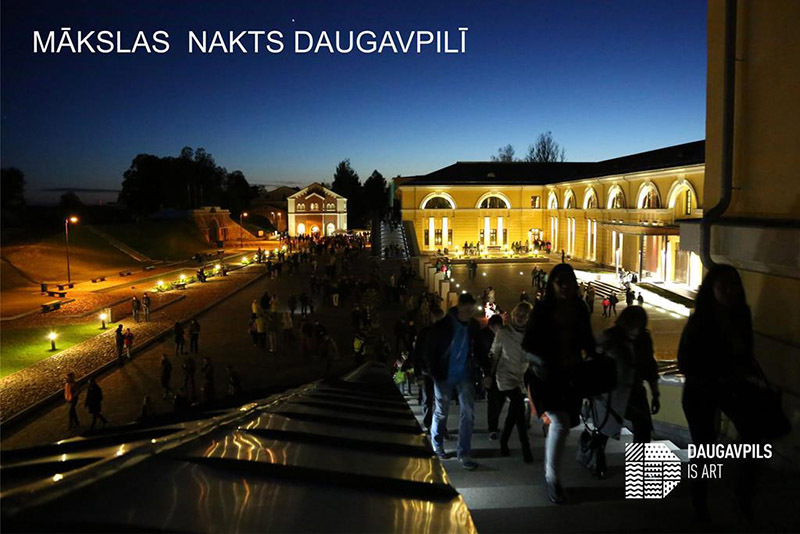 On June 4 in the framework of Daugavpils city festival for the first time the Art Night “Daugavpils is Art” will be organised in Daugavpils Fortress. During the Art Night a series of art activities from 22:00 to 1:00 will take place in Daugavpils Fortress. In order to see the magic and secrets of the Art Night each event participant from 21:30 will receive a special Daugavpils night flashlight and events map of the Art Night in Rothko Centre. The Art Night “Daugavpils is Art” is organised by Daugavpils Mark Rothko Art Centre. In the Art Night Rothko Art Centre will offer special entrance fee (from 22:00 to 1:00). Changing exhibitions – EUR 1.50, Mark Rothko. Life and Art – EUR 3.00 or visit all exhibitions of the art centre for EUR 4.50. Visitors of the Art Centre will be able to listen to classical music performed by the cellist Maija Kalniņa. In the Art Night there will be an opportunity to enjoy special art meal and beverages offered by the partners. The tour of the walls of Daugavpils Fortress and casemates with guide. Funfair mirrors in side premises of Nichola’s Gates and in yard of Rothko Centre. Everyone will be able to see himself/herself in a different light and image. Synthesis of light and sound for a good mood and dance rhythms. Synthesis of changing water-colour and music in space. Opportunity to notice and read inspirational quotes of Mark Rothko in the night flashlight in different places of the Fortress. Everyone will be able to feel like a bat by rising above the ground and drawing in a suspended position. Special installation environment changed by the visitor. The author of the installation – Marek Radke (Poland). The play of light and sound on a facade of Rothko Centre. Artists will offer to the participants of the Art Night to draw a caricature. All places of activities in Daugavpils Fortress will be precisely marked on events map of the Art Night. 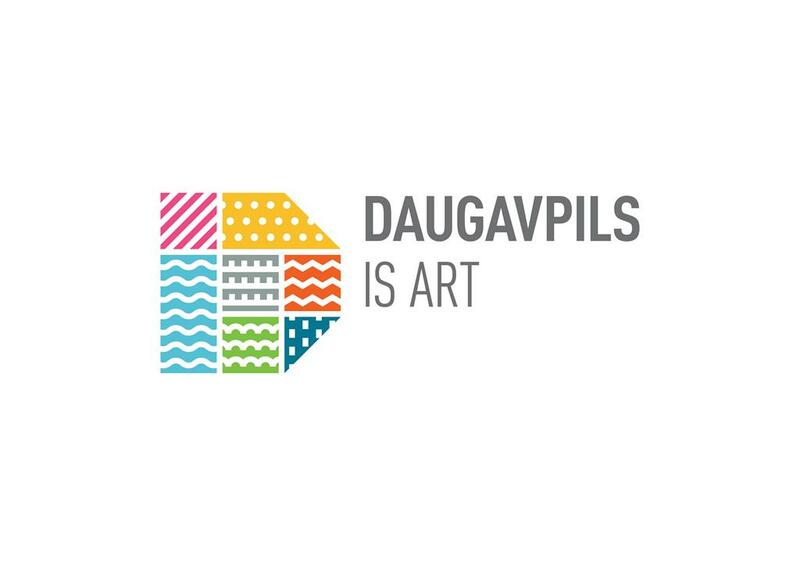 Free entry to the events of the Art Night “Daugavpils is Art”. The event is supported by Daugavpils City Council. Get Involved – Daugavpils is Art!